Lock in a great price for Jupiter Algarve Hotel – rated 8.9 by recent guests! Nice location and great spa. Close to the beach and restaurants. Staff were friendly and helpful. The hotel room was beautiful and spacious. It was along a strip of shops and restaurants/bars. Short walk to the beach. Lots of life and energy just outside the hotel. Staff (Ana Paula at the front desk is so nice!! She really made our visit more special!). 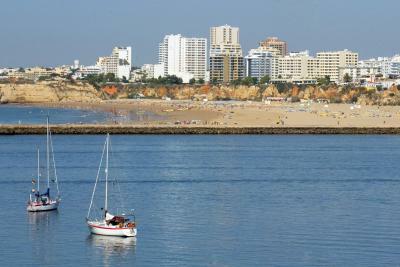 Location couldn’t be better, seriously right in the heart of Praia da Rocha! Great view from the room. Wifi was pretty good. Location is great. Staff friendly and helpful. Comfortable and clean rooms. Nice pool area. Make sure to add breakfast to your booking as it was outstanding! The location of the hotel is great, just near the beach. Hotel team was generally kind and helpful. Well-maintained property, friendly staff. Functional bathroom/shower, reasonably large by European standards. Comfortable beds, pillows, bedding. Extensive buffet breakfast selection in downstairs dining area. Jupiter Algarve Hotel This rating is a reflection of how the property compares to the industry standard when it comes to price, facilities and services available. It's based on a self-evaluation by the property. Use this rating to help choose your stay! 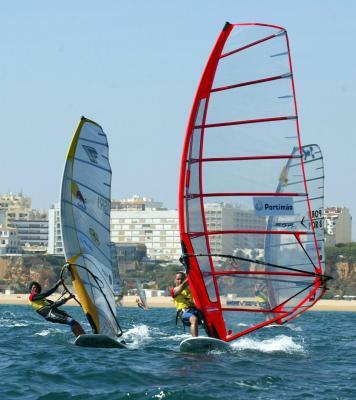 One of our top picks in Portimão.Jupiter Algarve Hotel is located beside Praia da Rocha Beach on the Portimão seafront. It features a pool heated and covered during winter, spa facilities and nightly live entertainment. Free WiFi is available in all areas. 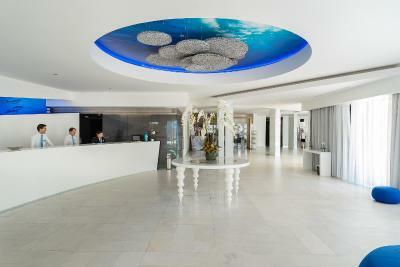 Recently renovated, the Jupiter Algarve Hotel features a sea inspired décor. All guest rooms at Jupiter Algarve Hotel are air conditioned and include a mini-bar and satellite TV. All rooms are en suite, and some have balconies with sea views. Every morning a hot buffet breakfast is served at the on-site restaurant. The restaurant also serves a buffet or à la carte dinner featuring Portuguese and international dishes, plus live show cooking. Jupiter Algarve Hotel has a bar featuring live music and dancing every night. There are many restaurants and bars within a few minutes’ walk. Guests of Jupiter can relax at the sauna and enjoy a massage or a steam bath. The hotel also features a fitness center with a free of charge gym. Meeting and event rooms with capacity up to 300 people are available. Jupiter Algarve Hotel is located less than 0.6 mi from Portimão Marina and less than 1.2 mi from Praia Grande Beach and Vau Beach. Activities in the surrounding area include water sports, boat trips, and dolphin-watching trips. Indoor car parking is available for a surcharge and upon reservation. This property is also rated for the best value in Portimão! Guests are getting more for their money when compared to other properties in this city. When would you like to stay at Jupiter Algarve Hotel? This air-conditioned room features a double bed or 2 single beds. The unit has views over the city of Portimão or over the interior patio. The room can accommodate one baby cot or an extra bed. Free WiFi and free access to the gym are included. Please note that the safe and laptop safe have an additional cost. This air-conditioned room features a double bed or 2 single beds. The unit has a furnished balcony with side sea and beach views. The balcony also has partial views over the Arade River and Portimão. This air-conditioned room features a double bed or 2 single beds. The unit has a balcony with a table and chairs, as well as views over the beach and the Atlantic Ocean. This air-conditioned junior suite features a bedroom with a double bed and a living area with a sofa bed. The unit has a balcony with a table and chairs, as well as views over the beach and the Atlantic Ocean. The 3rd and 4th guest is accommodated in the sofa bed in the living room. The room can accommodate one baby cot. Maximum capacity is 3 adults or 2 adults and 2 children. This room does not allows a 5th guest. - Free access to the gym. This air-conditioned suite features a bedroom with a large double bed and a separate living room with a sofa bed. Located on the top floors, overlooking the Arade River and city of Portimão, it is equipped with 2 large flat-screen TVs. - Coffee/tea machine with 4 free items per night. It allows a maximum of 2 adults and 3 children up to 12 years or 3 adults and 1 child up to 12 years old. The 3rd and 4th guests are accommodated in the sofa bed or camp bed in the living room. This family room features a double bed or 2 single beds and a double sofa bed or extra bed. Ideal for families, it features 2 flat-screen TVs, bathroom with bathtub and is located on the lower floor offering city views. Please note that the in room safety box have an additional cost. The room can accommodate a maximum of 3 adults or 2 adults and 2 children up to 12 years old. Please let the property know the exact number of guests, their ages and if a cot is required. 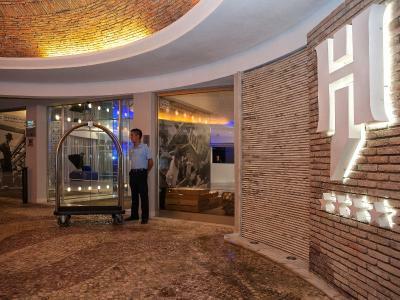 House Rules Jupiter Algarve Hotel takes special requests – add in the next step! Debit card Jupiter Algarve Hotel accepts these cards and reserves the right to temporarily hold an amount prior to arrival. 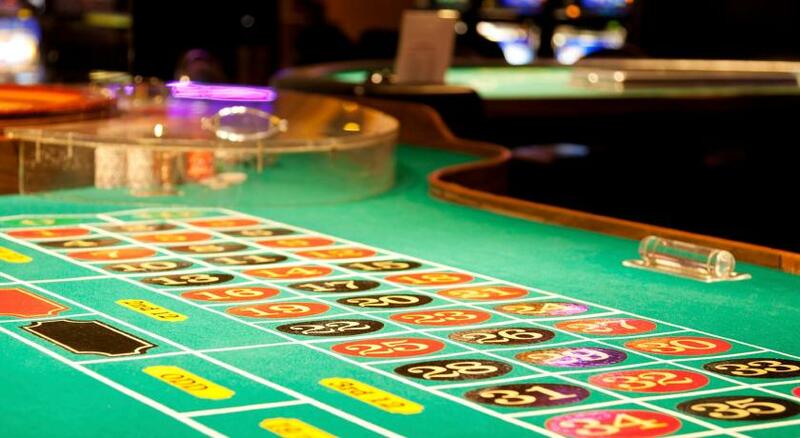 Jupiter Algarve Hotel accepts these cards and reserves the right to temporarily hold an amount prior to arrival. 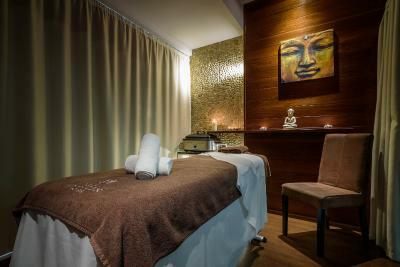 The spa facilities and services are available at an additional cost. Children under the age of 16 years will not be able to use the SPA and Gym, for safety reasons. Parking, upon request and at an extra cost, is available at the hotel's garage or at a nearby public paid parking located 500 feet from the hotel's entrance. From October to May special discount rates for the parking are applied. Please note that rates with half board, full board, lunch or dinner, do not include drinks. Please note that in-room safety deposit box is available upon surcharge. The outdoor swimming pool is heated and covered from November to April and is free of charge all year round. Please note that the credit card used to make the reservation must be presented at the time of check-in and must belong to one of the room's guests. In the event of the impossibility to present this card, the hotel will refund the amount charged and guests will have to pay the full amount at check-in. Please note that guests that require an invoice in nonrefundable reservations, must inform the VAT number, name and address at the time of the reservation using the Special Request box. If this information is not provided, the information cannot be added later. Overall value for money is poor. This would be a 3 star as far as I see. Been to much better 4 star hotels overall. Construction right beside the hotel. They started at 7:30 in the morning which woke me up. It was way too loud for a relaxing holiday. Too many people in Praia do Rocha. We left the hotel . Loved everything about the hotel, rooms were always clean. Lovely staff and food was nice. This hotel is amazing!!! Staff are really friendly and hospitable, rooms are super clean and contemporary! Location is stones throw from the beach and the views are amazing!! I will definitely be staying here again!! I can’t wait!! Very poor quality hairdryer in the room and no solution offered. Breakfast runs until 10.30, yet food is not replenished from 10, plus staff begin to clear everything away between 10 and 10.30. 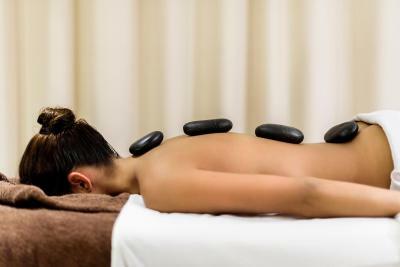 Cost of using spa facilities (for guests) is ridiculous. Location. Staff in general. Spacious suite. Cleaners kept taking away my towels. Water ran a bit cold randomly in the shower. Not the hotel’s fault but was woken every morning by construction workers on the building behind. Last time I stayed I had a balcony and the room was bigger. I thought all of the rooms had balconies. The breakfast wasn’t as extensive as I remember. The amenities in the room were not replaced, in fact the package of the used cotton was not even removed by the house keeping. the hotel rents out the safe for 20 euros and 2 euros per night. A safe is basics in all hotels around the world. they charged for parking per night. Our room was not ready upon arrival, and the receptionist promised to call us if it became available before 3:00pm but they didint. and when we asked why, we were told they were too busy to call us back!! honestly it didnt look busy at all.